The output of the Sharp Aquos Crystal and Xiaomi Mi Mix signifies a new era in the world of mobile technology. 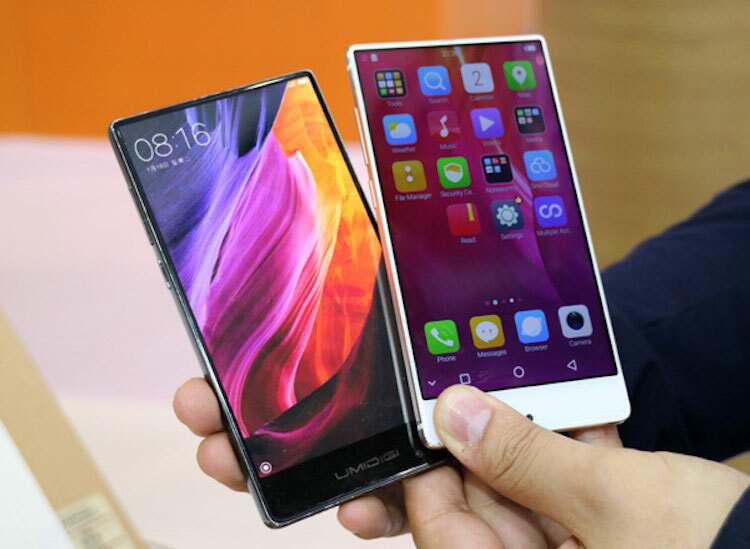 One of the main trends this year was the frameless design of the smartphone. The company UMIDIGI proved that such a device should not be expensive. 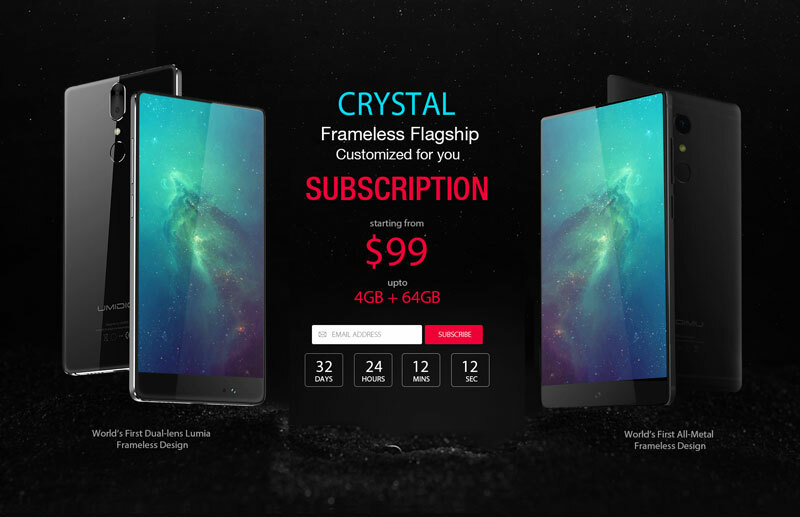 In the pre-order price frameless apparatus UMIDIGI Crystal is only $100. Design and characteristics of the device were determined by vote among members. Company offered to choose the color, material, size and dual camera. The result was released four options: black and red in all-metal casing, black and blue with a glass covering on both sides. At the request of users of the supply was increased from 20 to 100 thousand copies. The device is equipped with a Sharp display, 4 GB of RAM and 64 GB of flash memory. In the future it is also planned to release a high level of modification with a powerful Snapdragon processor 835, 6 GB of RAM, built-in storage 128 GB and dual camera. The company UMIDIGI together with MacDigger holds the drawing of the three Crystal frameless smartphone among registered users. Leave a comment about the phone UMIDIGI and you will get a chance to win a new. 2. Go to the official page UMIDIGI and subscribe to the newsletter. 3. Leave a comment about UMIDIGI Crystal. The contest will run from 25 may to 22 June. Will be selected at random three winners and the result will be declared on June 23 on the site MacDigger. The prize will be sent within two weeks, shipping is worldwide.